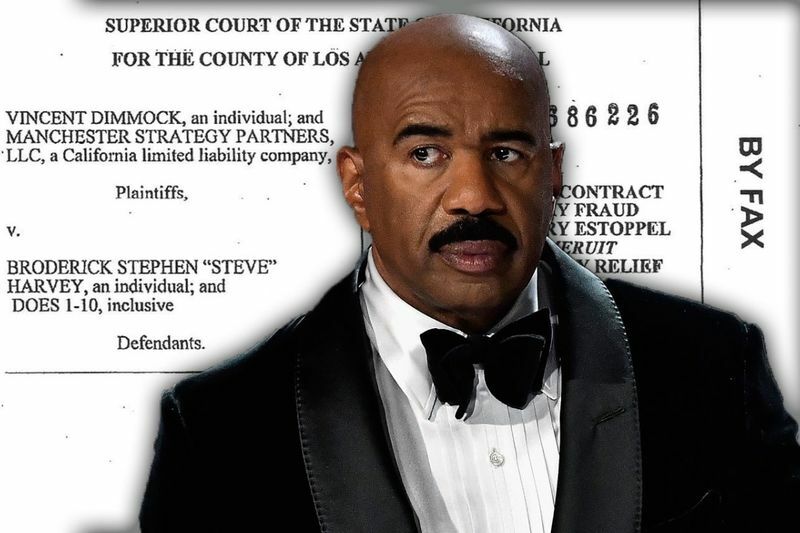 Comedian Steve Harvey has recently ended a long legal battle with his ex-wife, Mary Shackelford, for more than $60 million on charges of child endangerment, torture, conspiracy against rights, intentional infliction of emotional distress, and breach of contract. 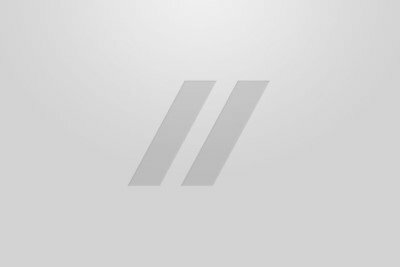 Shackelford claims she has been traumatised by her nasty and very public divorce in 2005 and has never been the same, leaving her suicidal with no choice but to self-medicate. The lawsuit claims that Harvey was also being convicted of "soul murder" defined as "a combination of torture, deprivation and brainwashing." The lawsuit also quoted: "The plaintiff had [lost] her son, had her businesses taken from her, nowhere to live, and all Mother's Days had been painful and empty." Shackelford had posted videos on YouTube claiming that she had never received the money from her divorce settlement, saying that Harvey was due to give her $50 million and that he had violated her civil rights. In her videos, she explained: "The judge said our divorce would be contingent upon the division of community assets but that never happened." She went on to state: "I want him charged with a constitutional rights violation, falsifying documents, perjury, contempt of court, embezzlement, extortion and collusion. For what he's done to me, I want to see Steve Harvey behind bars." Shackelford filed the lawsuit through her civil rights activist and not an attorney but, after a long court battle, the judge has disregarded the lawsuit, leaving Harvey with no charges against his name for now. Video: Will The Fees Result In A Bloody Fall Again In 2017?